No other state offers the diversity of underwater experiences that the Sunshine State does. It’s the only state in the USA to straddle two main bodies of water — the Atlantic Ocean and the Gulf of Mexico. Seem overwhelming? Here’s where we suggest you start. 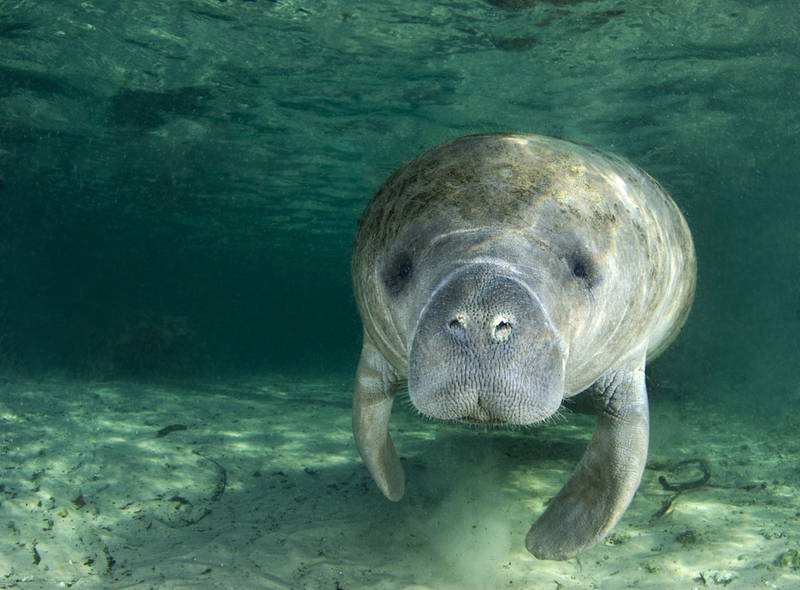 When winter’s cold snaps descend upon Florida, scores of West Indian manatees huddle in the springs outside the town of Crystal River, a 90-minute drive north of Tampa. 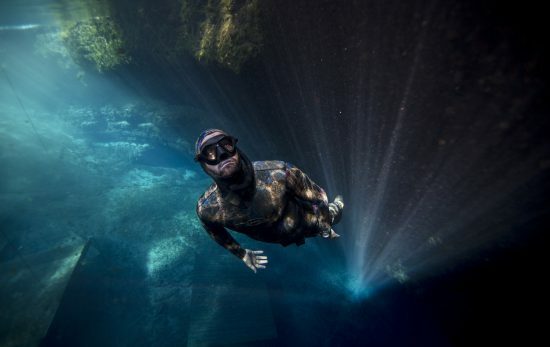 The site of Three Sisters Springs, just inland of the Gulf of Mexico, is the easiest to reach, accessed by several local snorkel tour operators. Note that the biggest numbers can be seen when temperatures dip to 40°F (4°C). 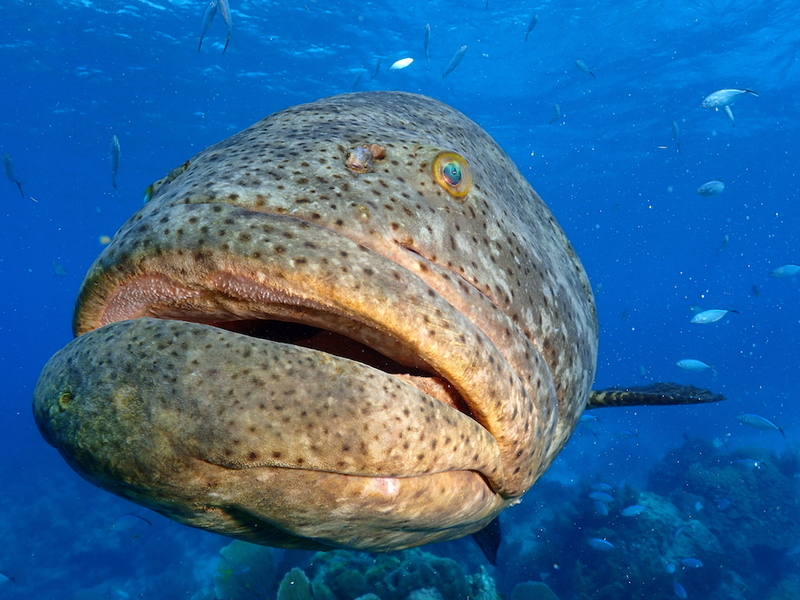 In September, goliath grouper congregate off the city of Jupiter, a 90-minute drive north of Miami. This four-foot fish comes to spawn at night in the water column. Although night dives can be hard to arrange, daytime dives are easy, allowing visitors to swim alongside roughly 30 to 50 goliath grouper in one dive. 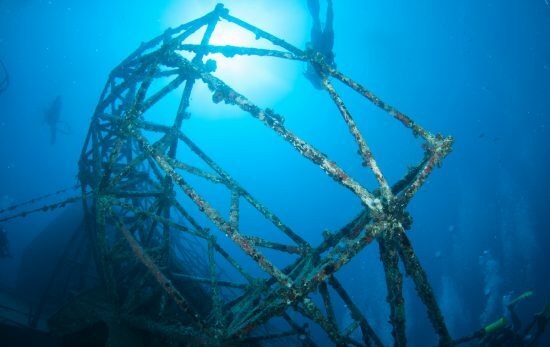 The wreck of the Eagle, one of the smaller and lesser-known wrecks of the Florida Keys, is often overlooked — and yet, most who dive it swear the Key Largo attraction delivers more than the deeper competition. For starters, it lies in two pieces, allowing a full view of the interior without any penetration. Plus, it lies in an area with slight current, delivering excellent visibility, best appreciated during an encounter with a passing eagle ray. 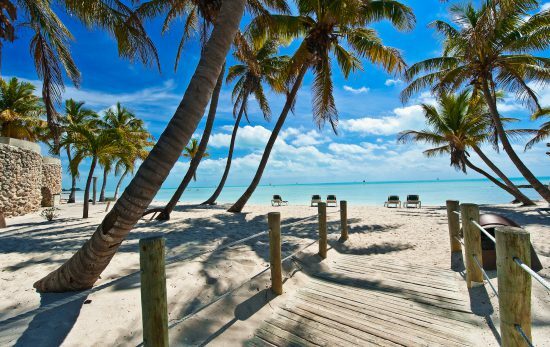 These islands, 67 miles (100km) west of Key West, pack some of the country’s healthiest reefs. Book a day trip to snorkel alongside green sea turtles, hogfish and gardens of elkhorn coral, or, to scuba dive, commit to a weekend on a local liveaboard, such as Ultimate Getaway, which regularly hops to this domestic outpost. 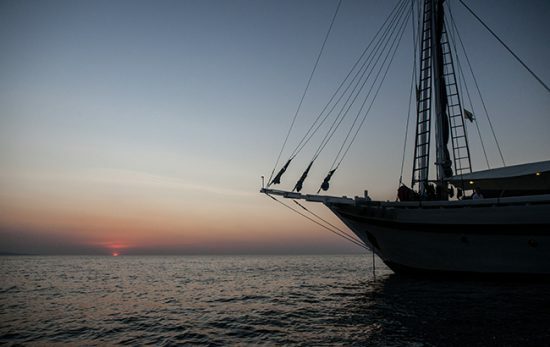 Need help finding a liveaboard? Visit Travel.PADI.com. Also off the town of Jupiter, lemon sharks congregate in numbers upward of 50 at a time every January to March. All dives in the area are drift, so divers must be able to handle themselves with a strong current at depths of around 75 feet (22m) to swim with the 10- to 13-foot (3-4m) sharks. The U.S.C.G.C Duane, sunk in 1987, sports more old-growth in the form of sea fans, hard corals and sponges, than any other wreck in the state. At 327 feet (99m), she’s got enough real estate to entertain most divers, as well as provide habitat to eels, lobsters and more. Bonus: Some say she’s haunted. 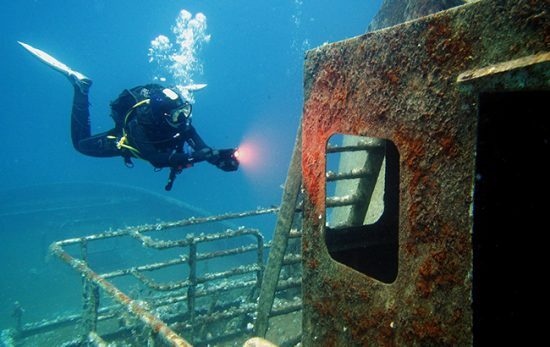 You don’t have to be a Cousteau to experience the underwater habitat in Key Largo. 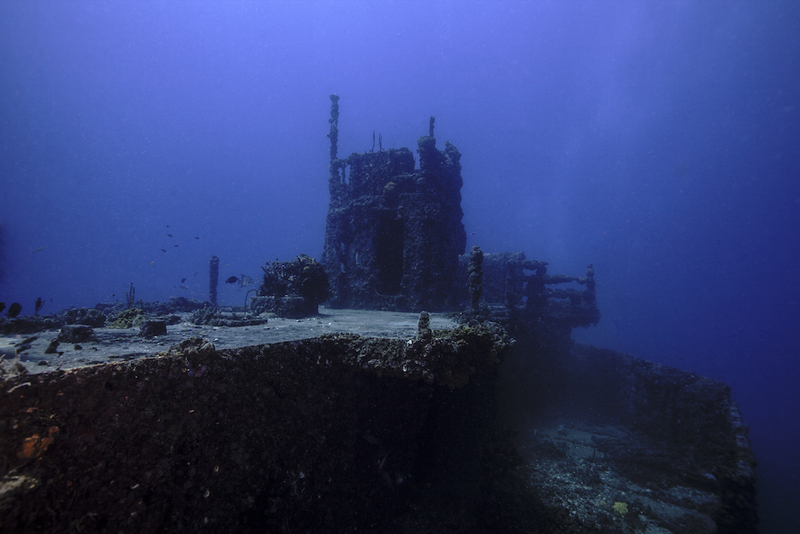 Just book a night at the Jules Undersea Lodge, found 21 feet (6m) under the sea. Meals are included (including underwater pizza delivery), and bedrooms feature a portal so you can enjoy fish gazing around the clock. If rates for an overnight are too steep, consider dropping by for lunch. 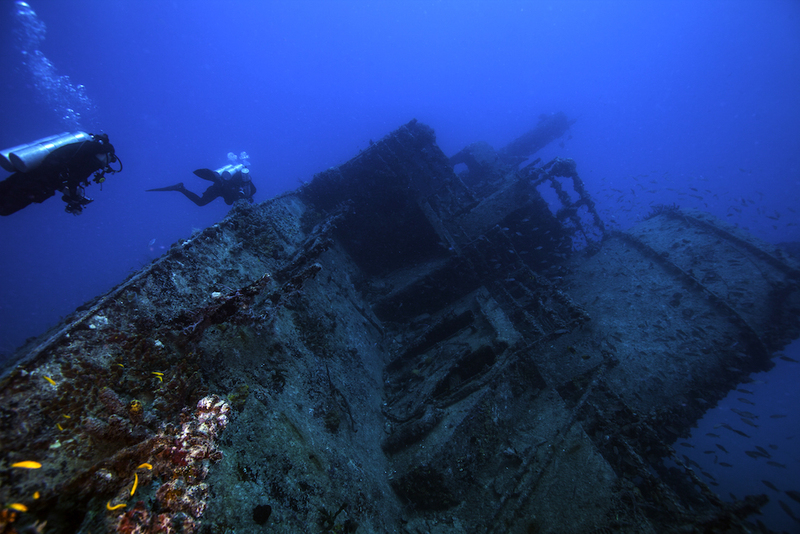 Looking for more information on diving in Florida? Check out our vacation spotlight page here.